The official language for the whole of Spain, including Andalusia, is Spanish, as defined by the Spanish Royal Academy of Language. Specifically, this is Castilian Spanish, castellano in Spanish, and distinct from the dialects found in many regions. There is a school of thought, on the whole rather generalized, that Andalusian is a language in itself. Certainly, the Andalusian variant of Castilian Spanish is a distinct form of speech. 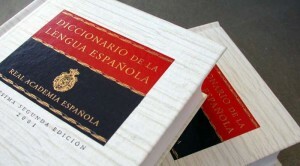 Even though the Andalusian manner of speech is a colloquial form unique and particular to its region, Spanish remains the official language.